I'm on the Stencil Girl blog today demonstrating how I used "Trivet A Stencil" by Cecilia Swatton to create backgrounds for a series of tags. Be sure to visit Stencil Girl Talk for a detailed description of my process and lots of step out photos! I ended up with 8 tags I really love, which all started out with inspiration from Trivet A Stencil by Cecilia Swatton. 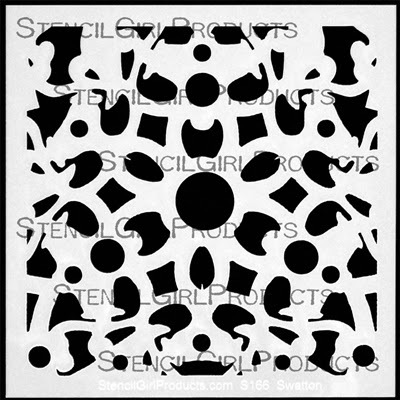 You can also watch Making Tags with Stencils on You Tube. Leave a comment before Friday, 1/24 and I will pick someone by Random.org to receive this tag! 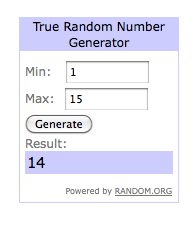 UPDATE: The winner is Nancy Eaton! I've sent her an email and look forward to sending her this tag. 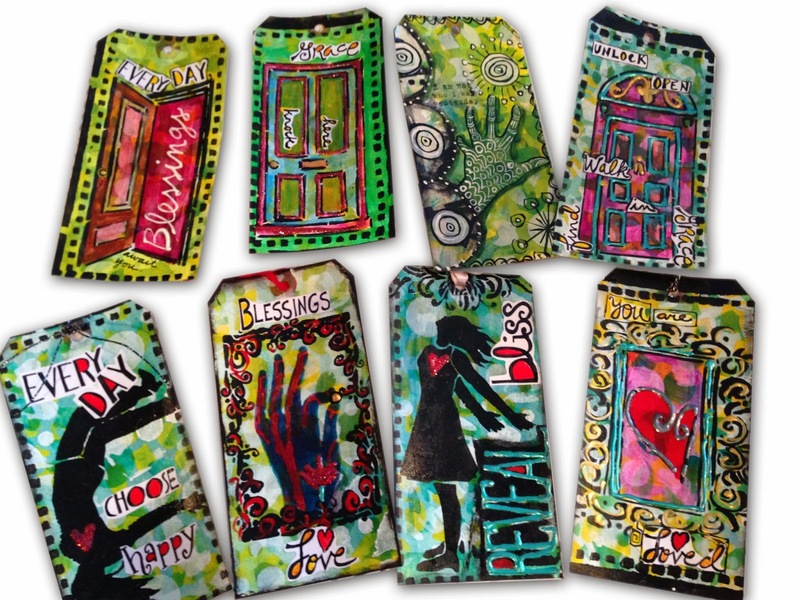 wonderful,colorful tags Jessica-and great use of so many stencils! The tags are so visually interesting with the colours, designs, layers and messages. I love your tags Jessica! I love all your videos you make the art look so easy .I have learned a lot from you. Thanks for sharing all your wonderful art work! I really like the way you produce your videos. Your commentary is very informative. Thanks for being so generous. wow there are really stunning!!! These tags are vibrantly stunning!!!!!!!!!!! Love the way you did the background. Fabulous tip, thank you! Love this idea! 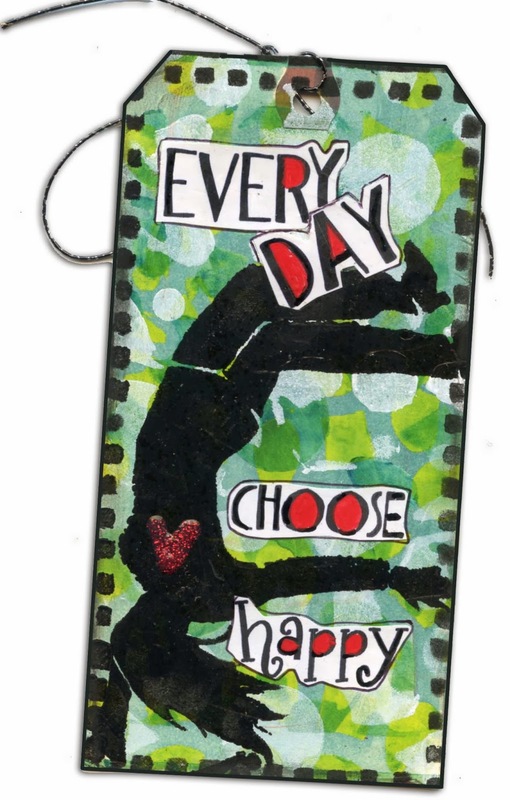 I make bookmarks to sell in a gift shop, and I think that I might try something like this on them! Love your videos - keep them coming! And, thank you! Hi Nancy - you won my tag! Send your snail mail address to jessicabethsporn (at) gmail (dot) com and I will send it out to you! Another great teaching video, Jessica! Thank you for sharing both your talent and your time with us. This was especially interesting to me, as I believe my "trading cards" for Art-Is-You in October will be tags! I have a lot of work to do, but aren't tags just so much fun? I'm so excited that I won this amazing tag! Thanks, Jessica!